Surrounded by hundreds of acres of Timbers Preserve open space, this gorgeous property is just 5 miles from town but feels like it is on the edge of a forest. 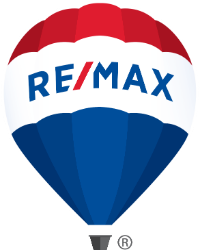 The 5BD home sits on a private 11 acres and includes a main level living layout consisting of three bedrooms with a spacious master suite, and a lower level suite with a kitchen & a private entrance. There are great views from virtually every window and 4 fireplaces add to the warmth of the home. Outside, the home has a large, wrap-around deck for entertaining and absorbing the endless views and beautiful sunsets. The detached oversized garage is equipped to hold 2 vehicles with plenty of storage to allow for recreational items. The property is the perfect getaway for hiking, snow shoeing and cross-country skiing with aspen groves, pine forests and open meadows creating a private escape. 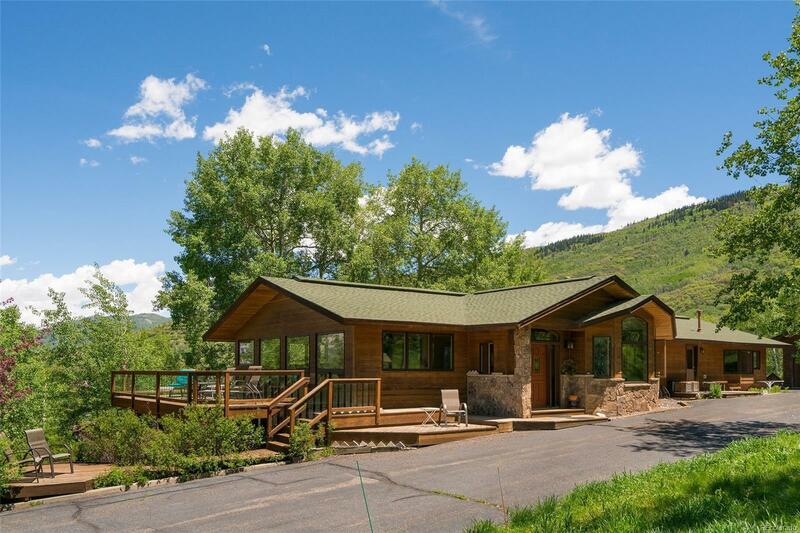 With no covenants and virtually no neighbors, this is a property that is difficult to replicate in Steamboat and needs to be seen to appreciate.